Earlier today I wrote a post on how to grow lashes long and thick fast at home which you can read HERE. Now this post is for those who love mascaras. 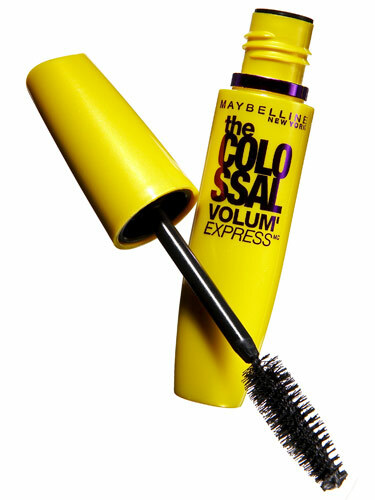 I have compiled here the best mascaras for length and volume from the drugstore. These are great ones especially for Asians and also for others with short thin lashes. You can find the drugstore ones in your local Wal-Mart, Walgreens or target and the high end ones in sephora. 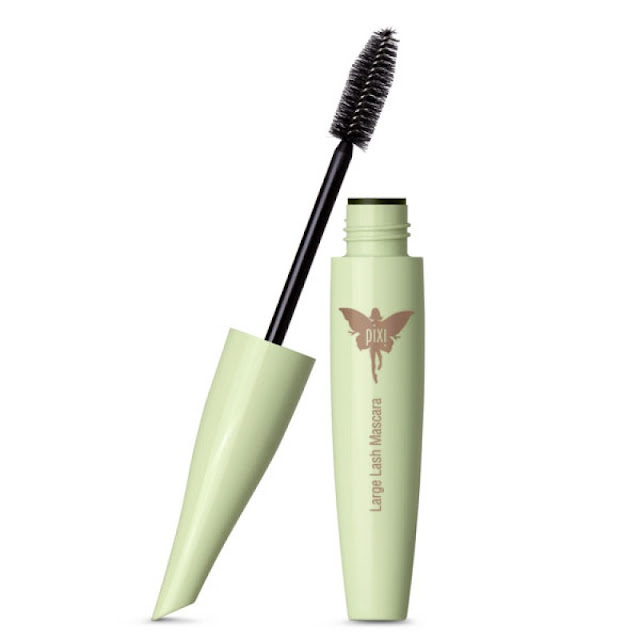 This mascara has the creamy consistency but hold the curl well without clumping or flaking. Doesn’t clump up even when layered so it’s perfect to use until you get your desired effect. This is much raved by the YouTube beauty gurus and bloggers to give long separated lashes. The drugstore queen of mascaras works like a dream for volumising on a budget. Gives both length and volume at the same time allowing you to layer. No flaking or smudging! Read review HERE. 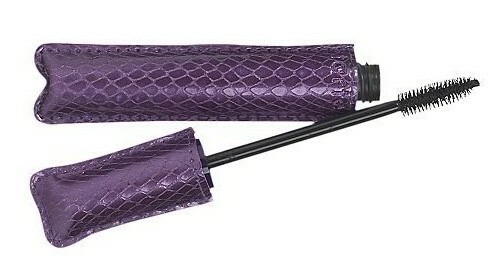 Great for volumising without flaking. Does the trick for lower lashes too. It doesn’t feel heavy on the lashes do great for everyday wear! 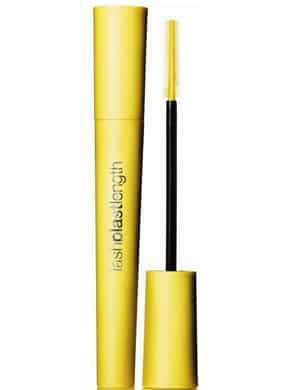 Gives your lashes defined length without thickening them too much. Doesn’t clump at all. 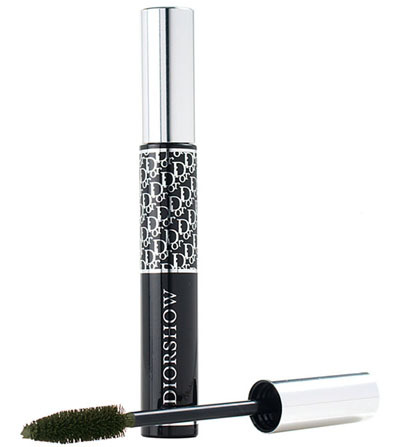 DiorShow is one of my all-time favourites!